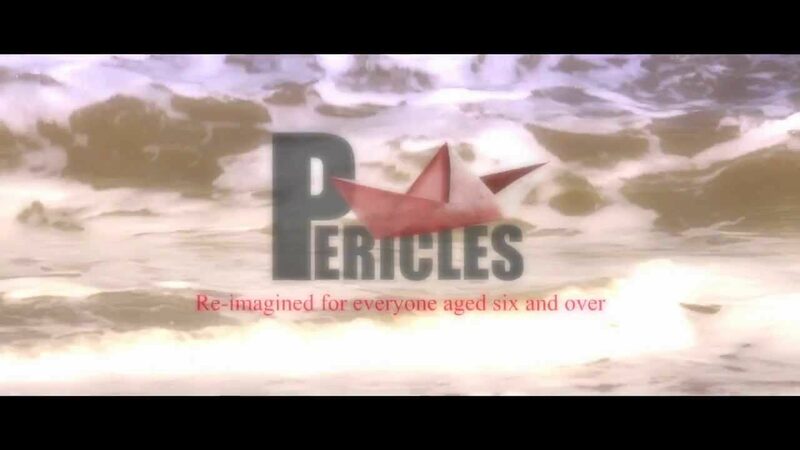 The young prince, Pericles, takes to the high seas on a quest to discover the world. An odyssey adventure of shipwrecks and of love lost and found. This is a journey into adulthood and a celebration of family. "A VIVID THEATRICAL EXPERIENCE" "Gary Milner as Pericles speaks the verse with a refreshing clarity" "DELIGHTFUL"
"A cheeky, magical and moving adaptation, whose scripted moments of salty lyricism appear washed newly clean like seashells on a warm and pleasant shore"
"Natalie Abrahami's show sails the briny fable straight into the hearts of everyone.""